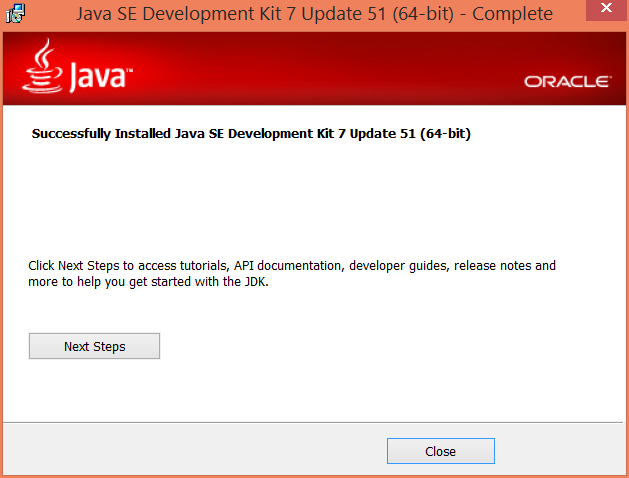 "Run and create applications in Java with the Java Development Kit." From ordinary computer users to application developers, we all need Java. Without it, many of the applications that we use on a day to day basis would not function properly. In fact, most of them would not function at all. Take Android for example. Did you know that the source code for all Android applications is written in the Java programming language? Java is built so tightly with Android that the operating system itself would not function if the framework was not there. 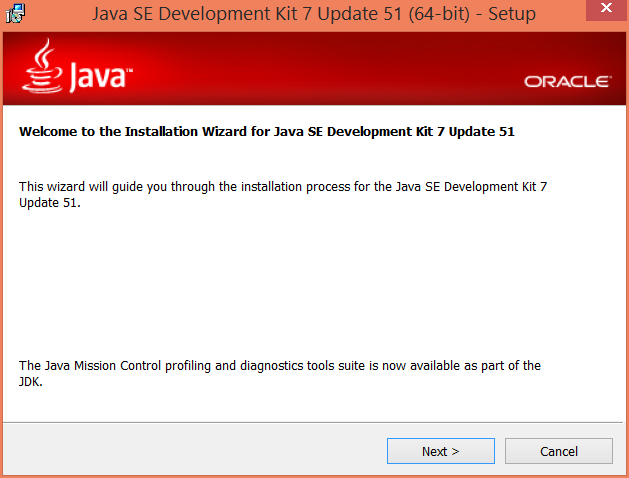 Many computer applications require Java in order to function. Take Eclipse for example. Eclipse is an application that allows you to create computer applications and Android applications by writing code in the Java language. 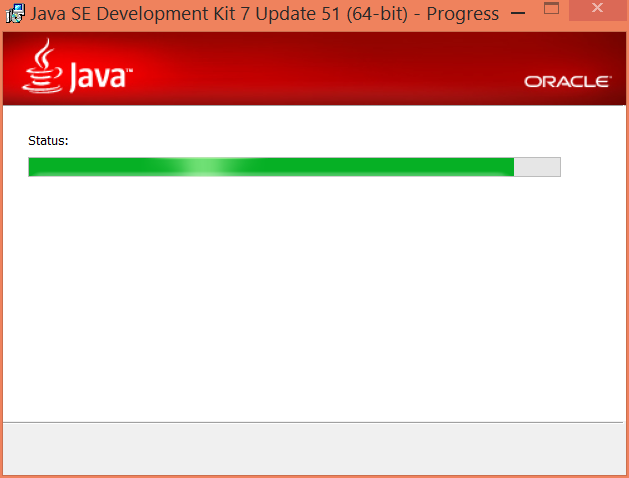 With out the Java Development Kit (JDK) you would be unable to even run Eclipse. Nor would you be able to create any applications. 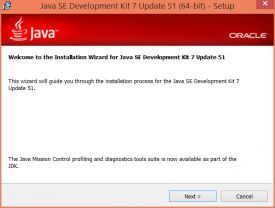 This recent update to the JDK includes several bug and security fixes. It also includes "changes to the security slider, Exception Site List, Jarsigner updated to encourage timestamping, prompt users to clear previously remembered decisions, and other changes and enhancements." (src). If you want to get into Java development for programs and Android applications, you're going to need the JDK and Eclipse.